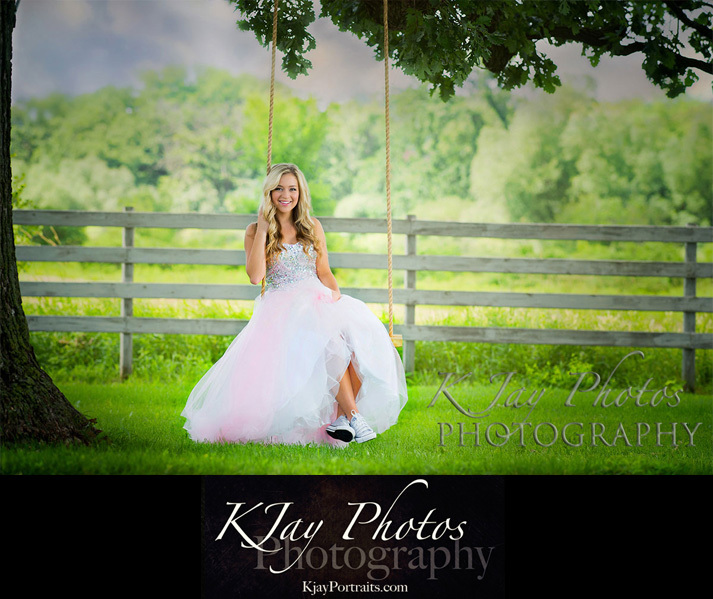 Country girl loves her horse and her cowboy boots. 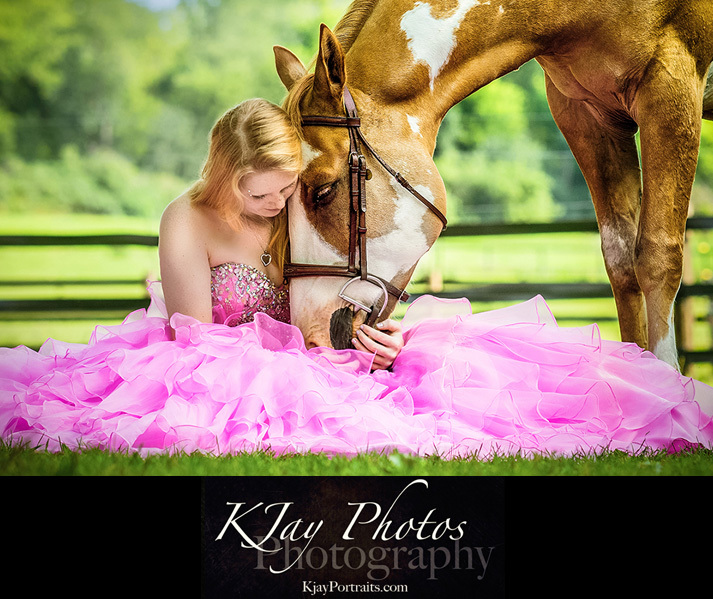 Country girls love their horse and their cowboy boots. 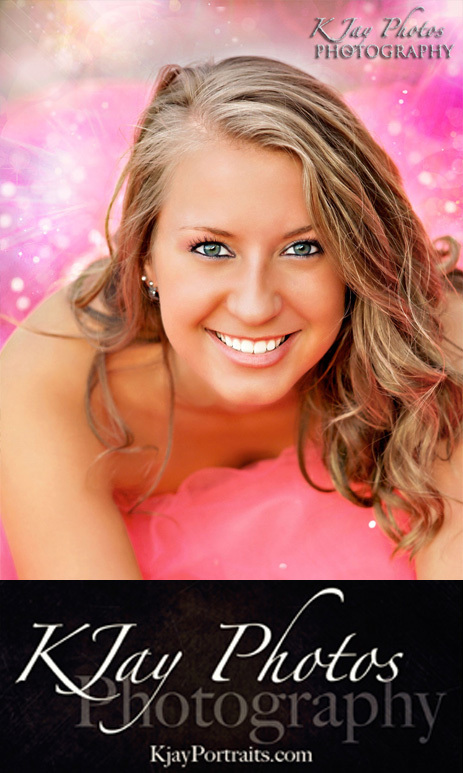 Her senior pictures showcase her love both. 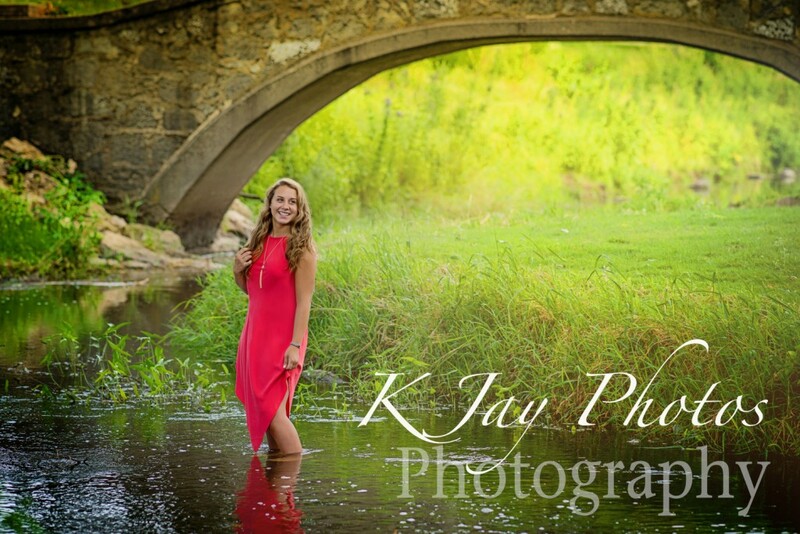 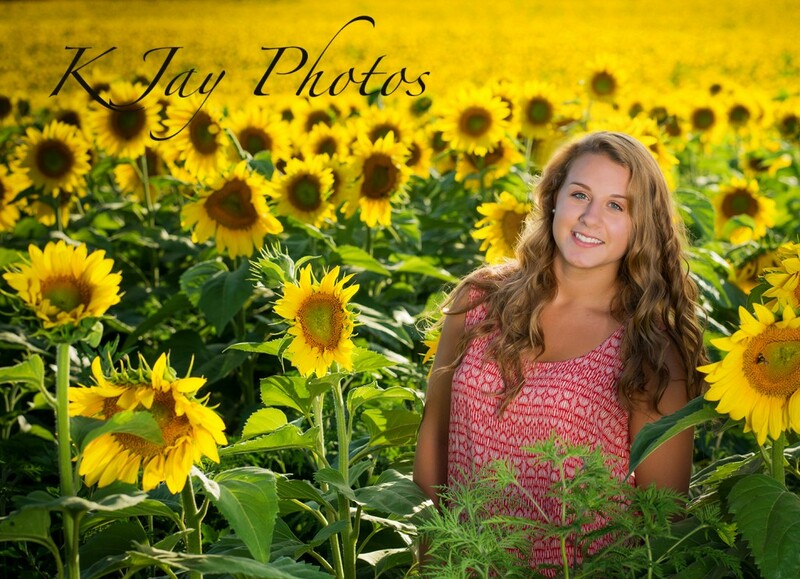 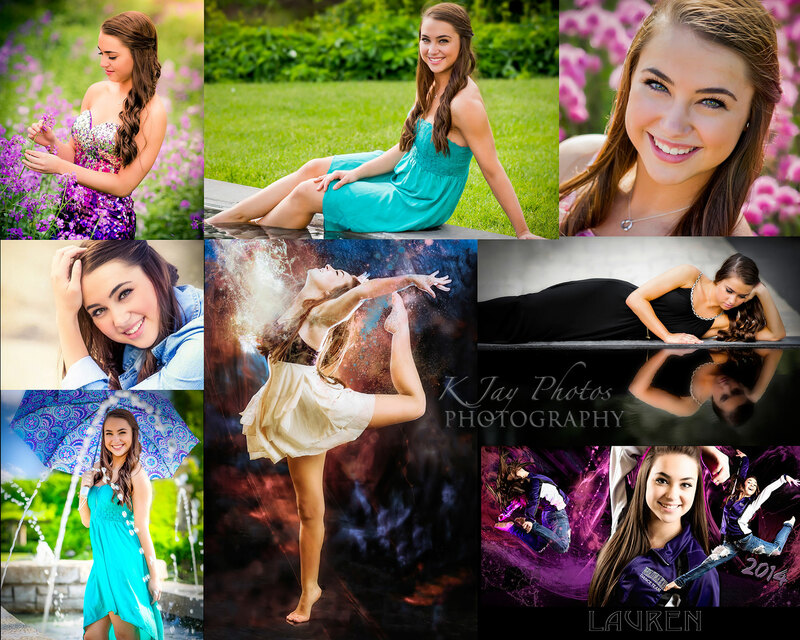 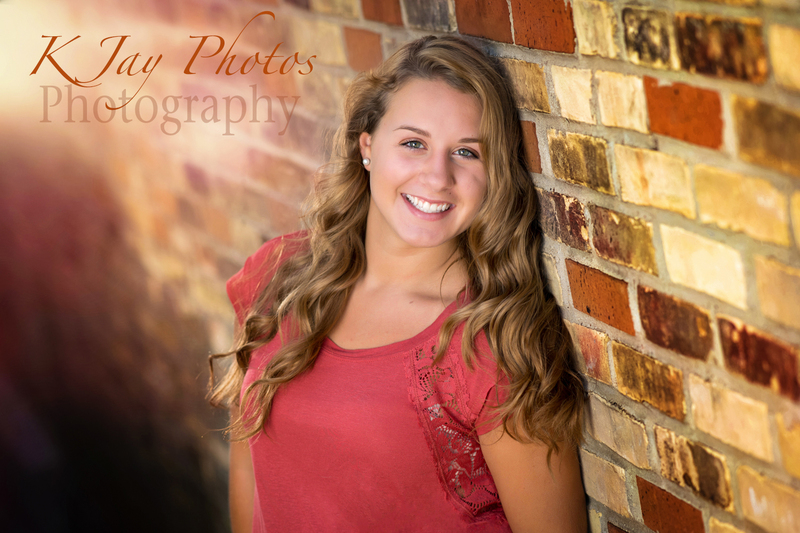 The request for country senior pictures are popular here in Madison, Wisconsin and we get that request quite often. 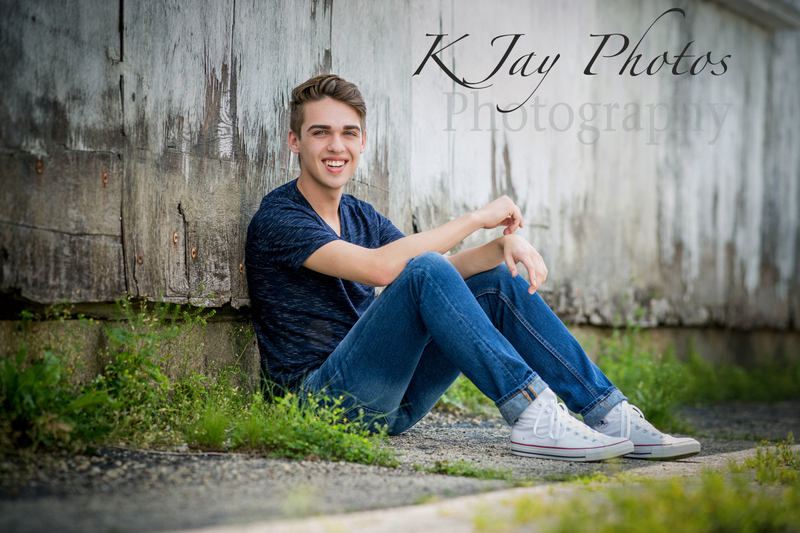 Do not forget to bring your favorite pair of cowboy boots to your session. 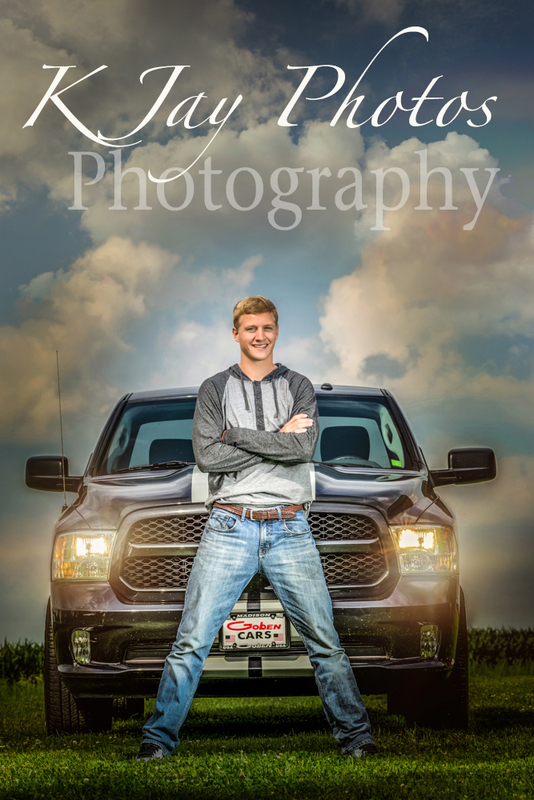 Let us know you want a country themed senior portrait session or just half of your session to be a little country. 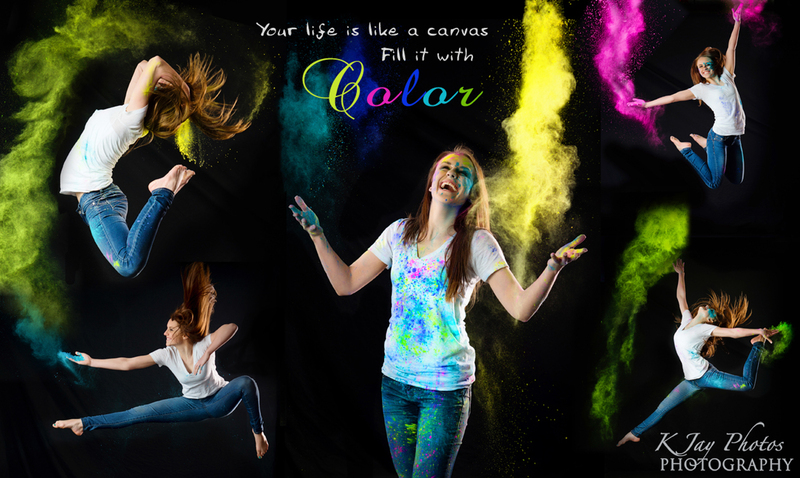 Your wish is our command. 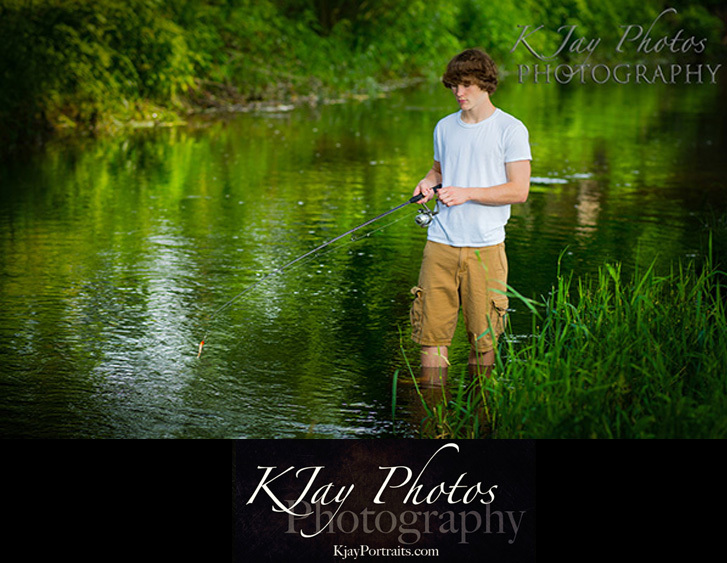 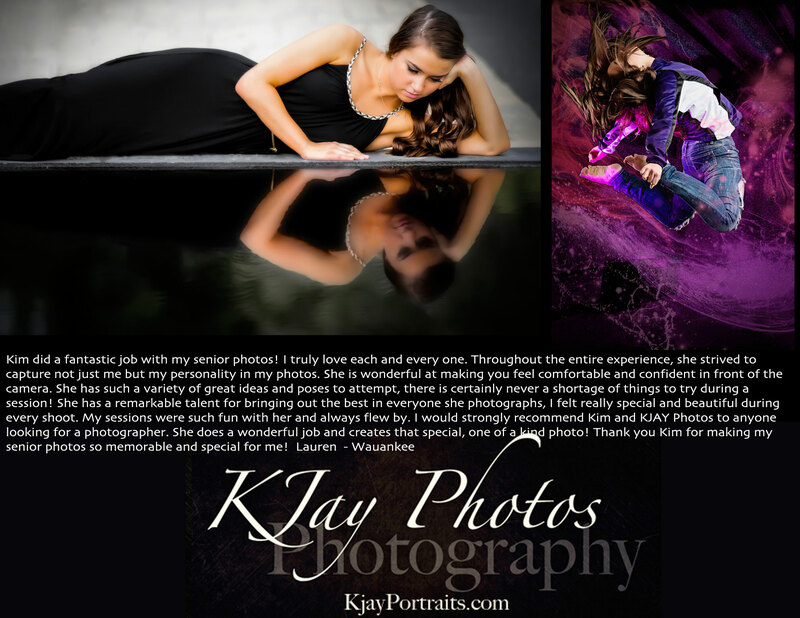 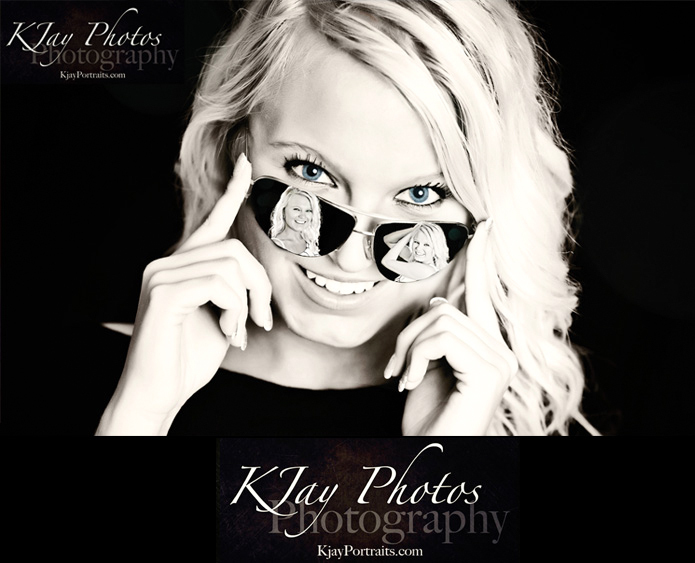 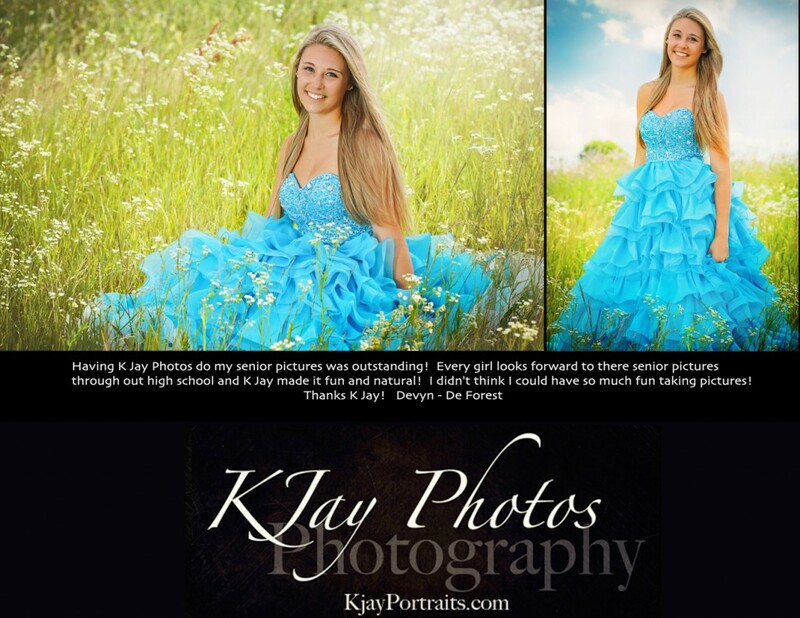 For more samples of country senior pictures, visit www.kjayportraits.com. 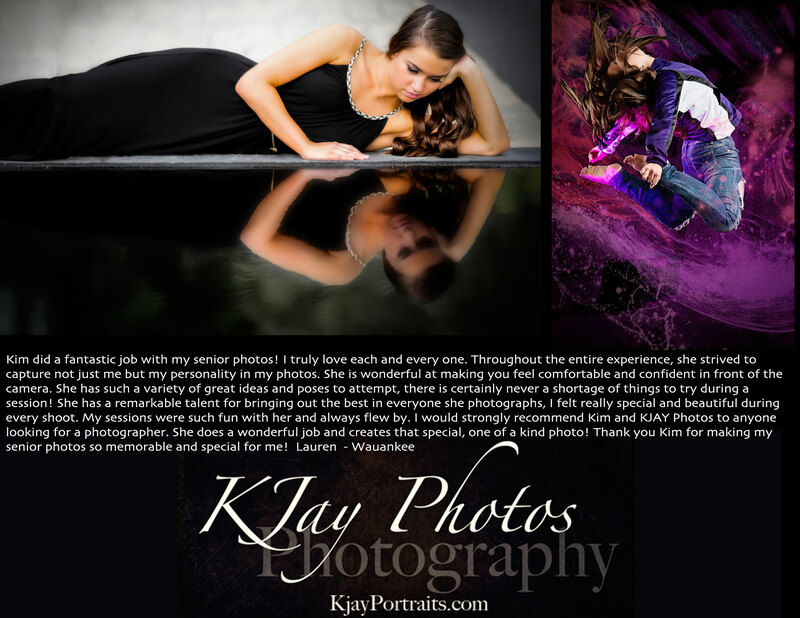 K Jay Photos Photography, a Madison WI Photographer. 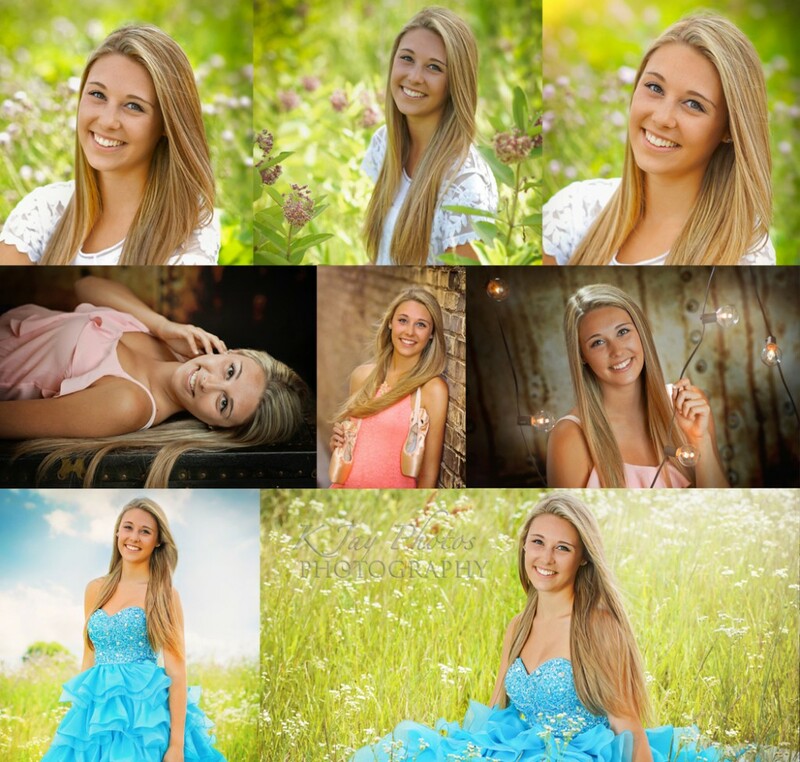 Madison, WI Photographer specializing in horse senior pictures. 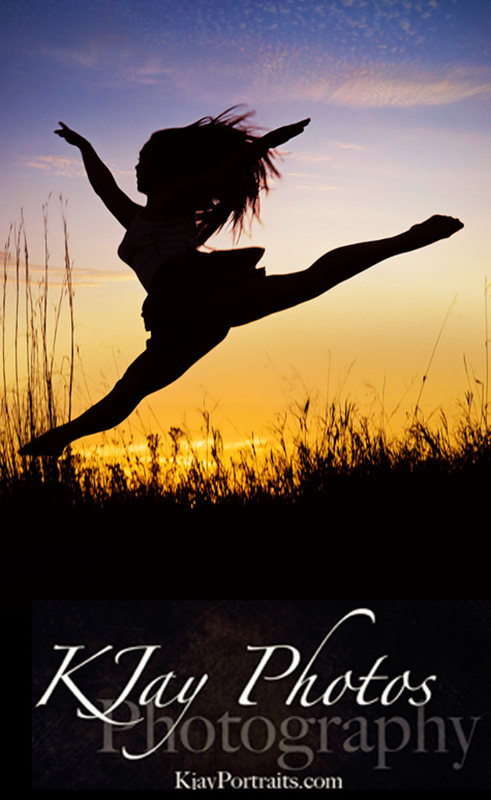 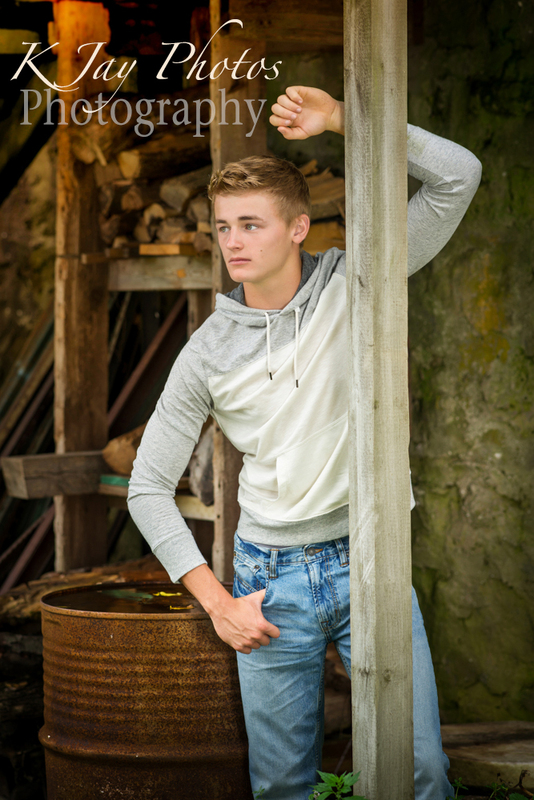 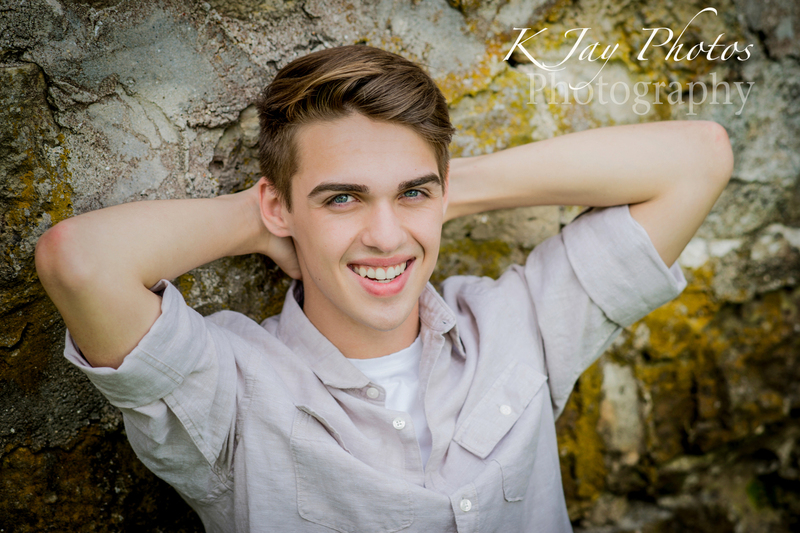 April 10, 2016 | Categories: DeForest Photography, DeForest WI Photographer, High School Senior Pictures, horse senior pictures, K Jay, K Jay Photos, KJ Photography, KJ Photos, KJAY Photos, Lodi Wisconsin Photography, McFarland WI Photographer, Middleton WI Photography Studio, Monona WI Photographer, Sauk City WI Photographer, Senior pictures photographer Madison WI | Tags: Country Senior Pictures, Madison Equestrian Photographer | Comments Off on Country girl loves her horse and her cowboy boots. 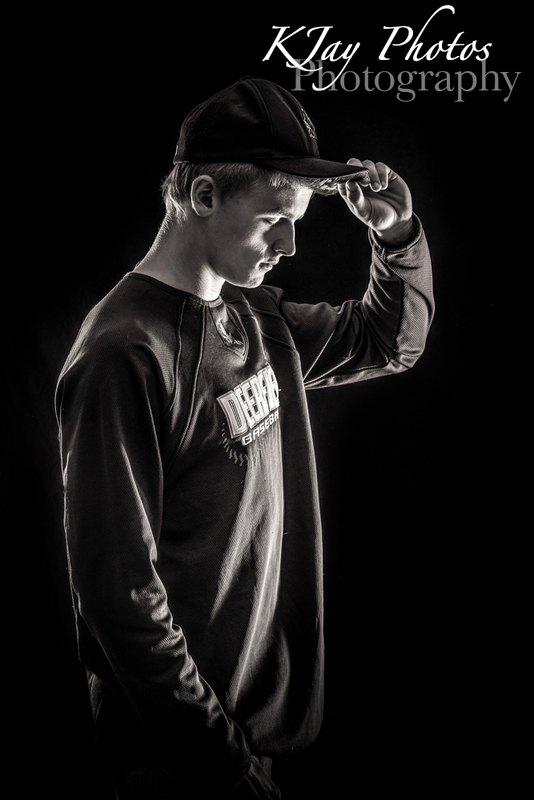 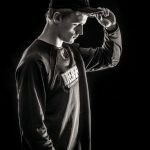 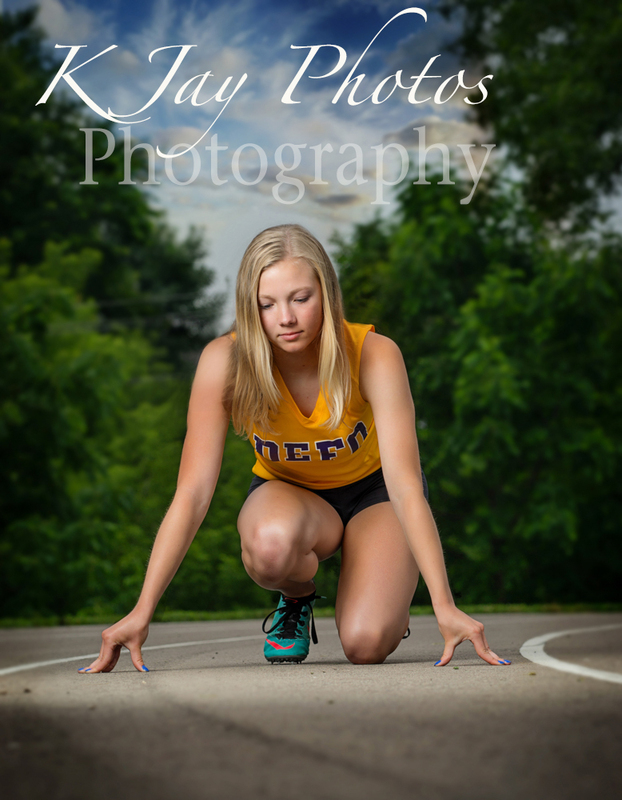 Creative sport senior pictures for this Deerfield WI athlete. 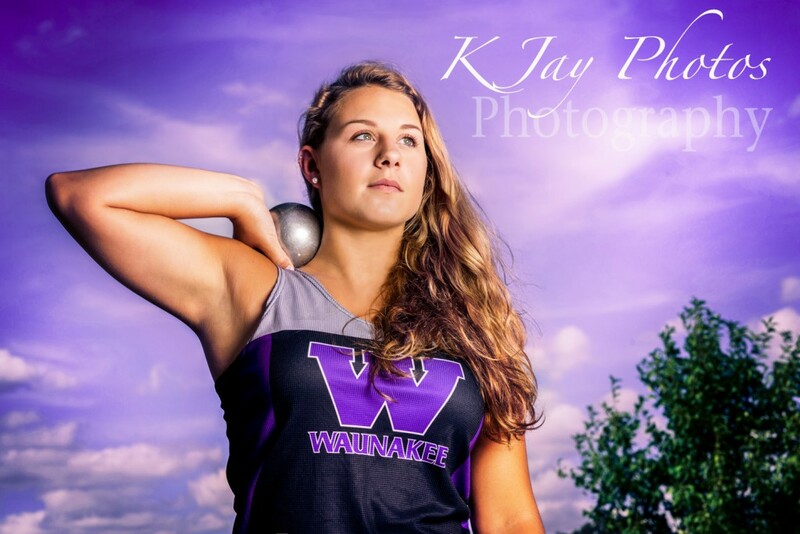 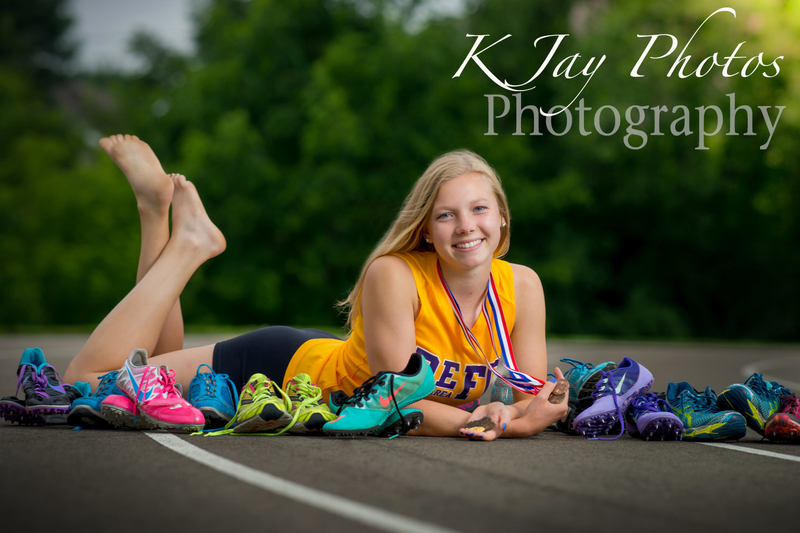 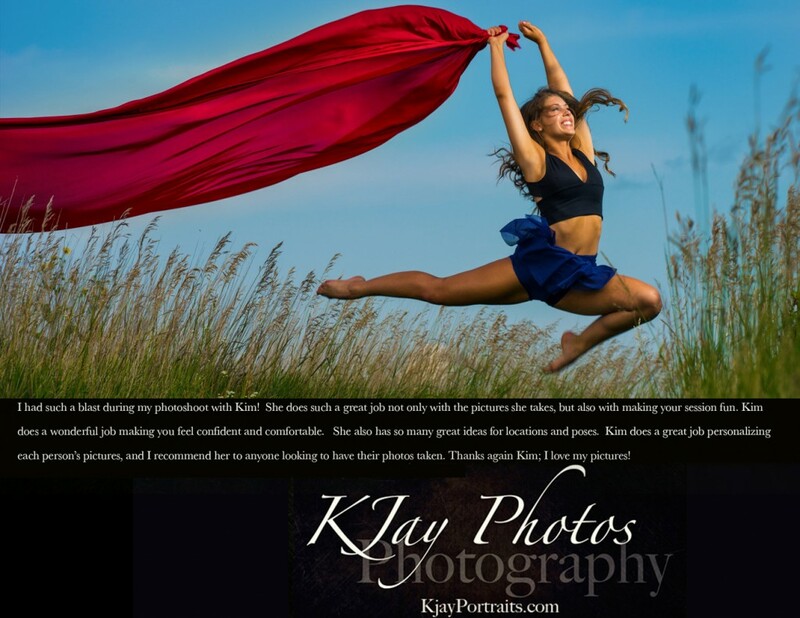 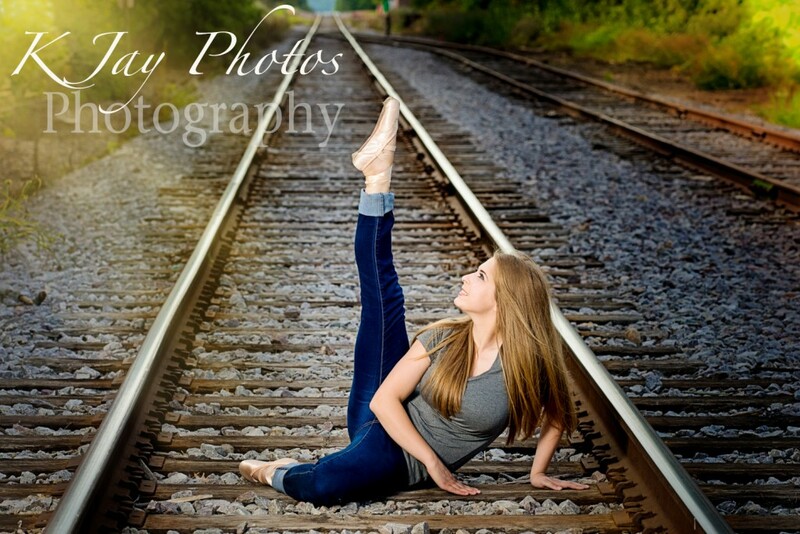 Creative sport senior pictures for this Deerfield WI athlete! This Deerfield High School athlete wanted creative sport senior pictures. 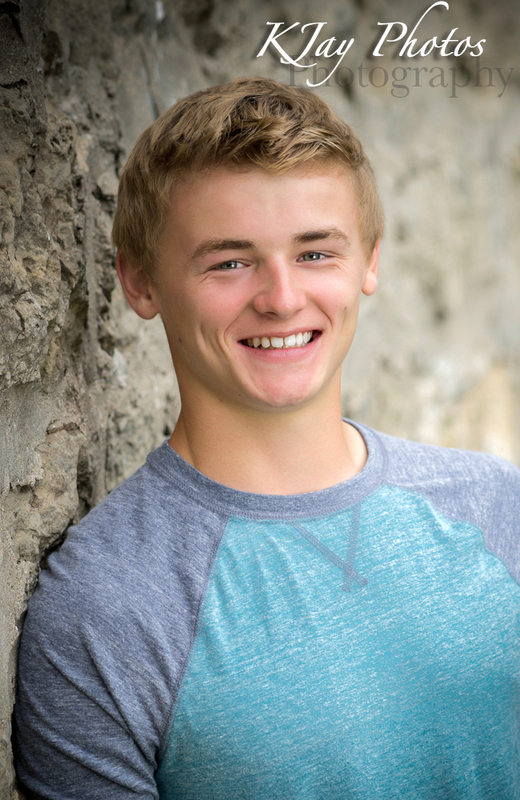 Not the typical guy poses and perfect smile that he had each year in his school class picture. 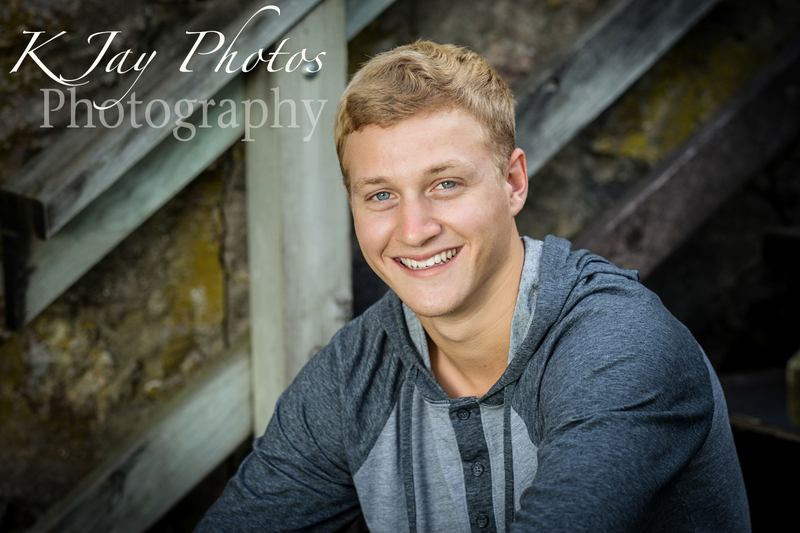 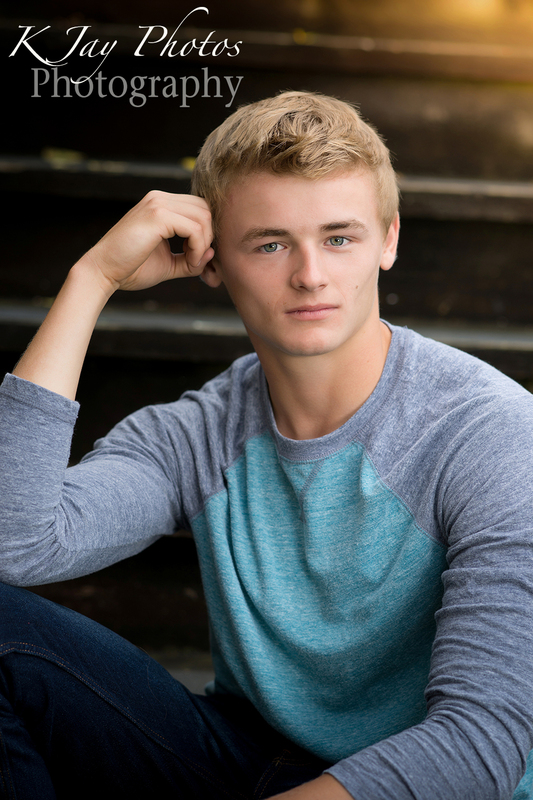 Handsome and athletic are two words to describe this high school senior. 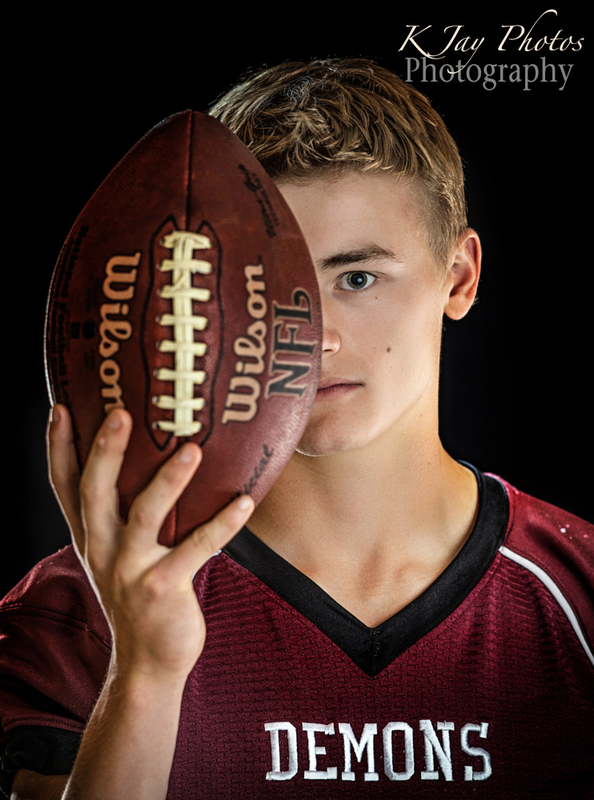 Creative sport senior pictures showcasing his love for baseball and football. 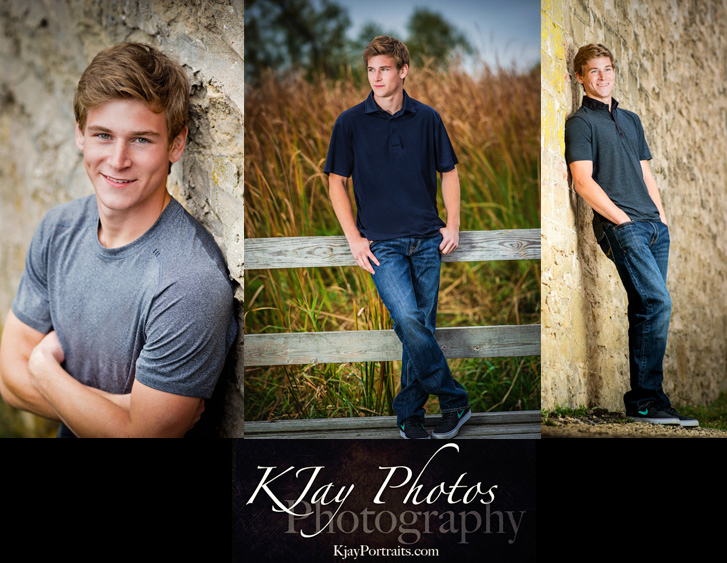 We also captured some unique guy senior poses and of course captured that handsome smile. 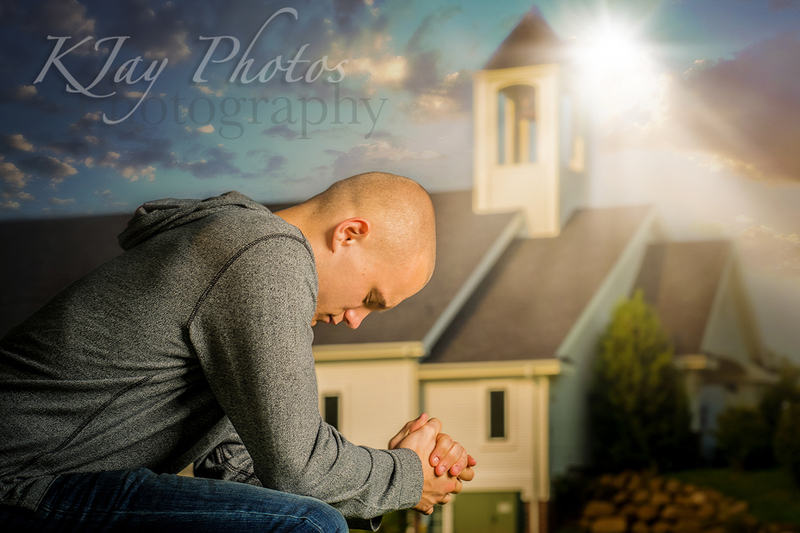 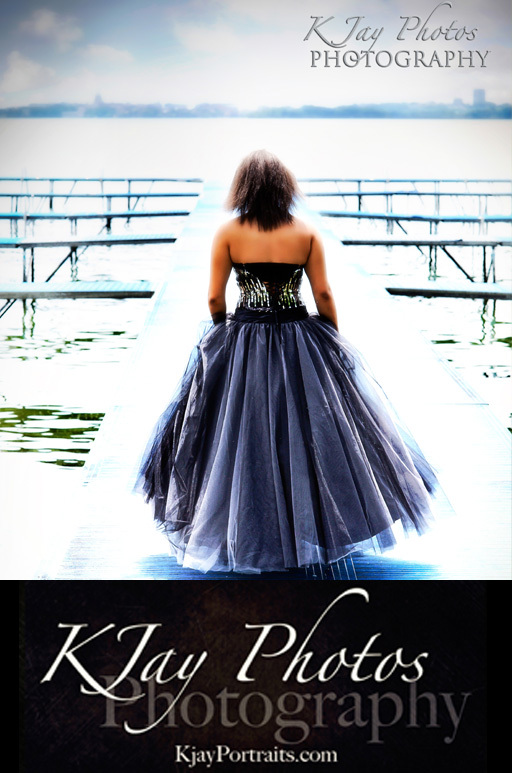 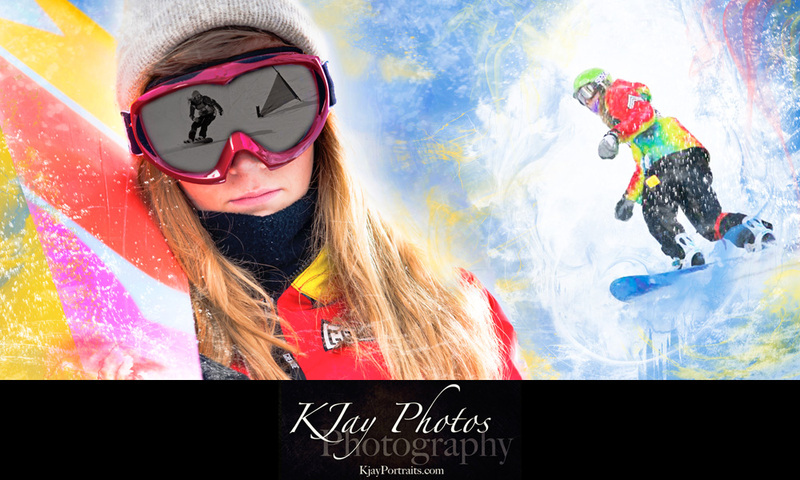 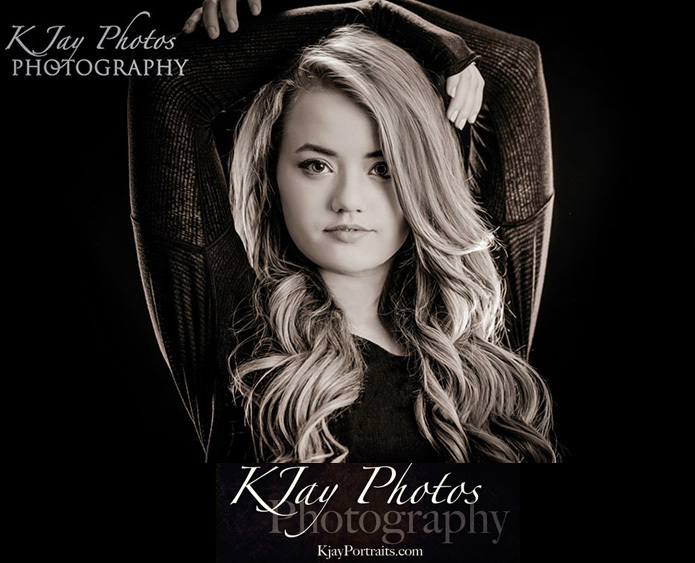 For more samples, visit http://kjayportraits.com/and call 608-850-4850 to reserve your session today. 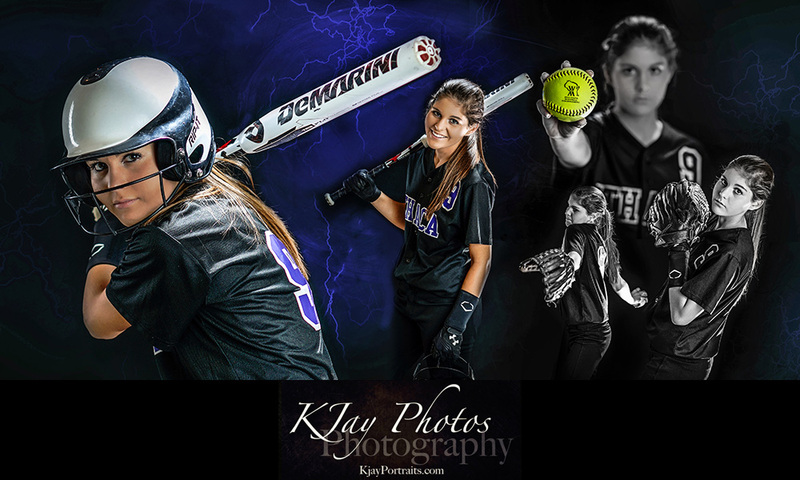 March 26, 2016 | Categories: Artist Senior Pictures, De Forest WI Photographer, Deerfield WI Photographer, DeForest Photography, DeForest WI Photographer, Graduation Pictures, Guy Senior Pictures, High School Senior Pictures, K Jay Photos, KJ Photography, KJ Photos, KJay, KJAY Photos, Madison WI Photographer | Tags: baseball senior pictures, creative sport senior pictures, guy senior pictures, Handsome senior pictures, WI Photographer | Comments Off on Creative sport senior pictures for this Deerfield WI athlete.